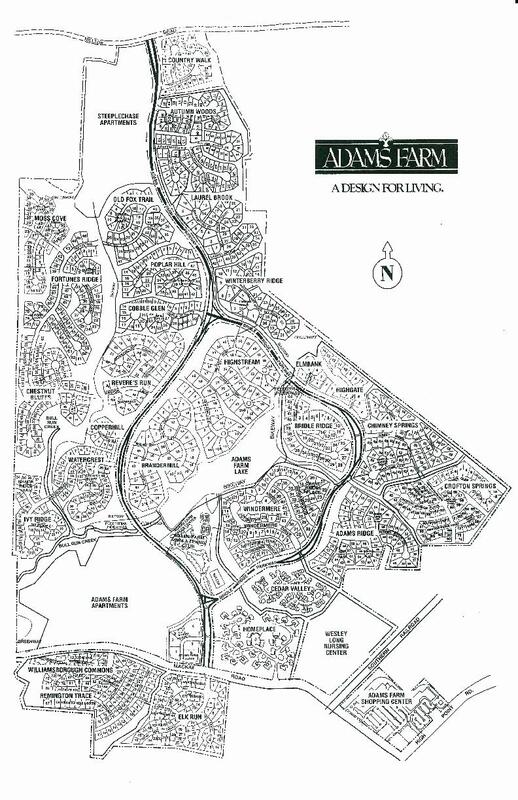 Adams Farm residents enjoy a variety of resources including swimming and tennis club, clubhouse, playground, lake, and over five miles of paved walking trails, gazebo, as well as convenient proximity to the Triad Area- Greensboro/High Point/Winston-Salem. Adams Farm offers a soccer field and doggie walking stations. Plus over 720 acres of nature's best. Quarterly homeowner dues are $66 per quarter.